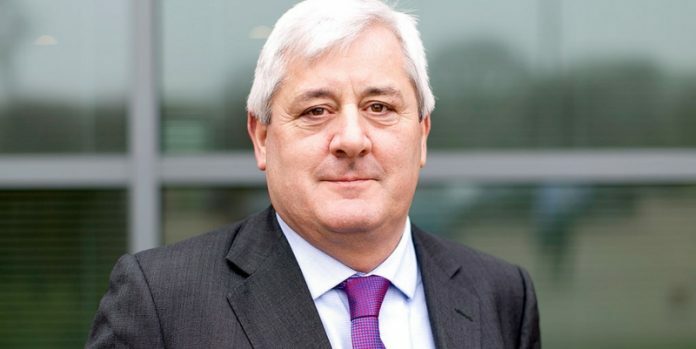 CBI President John Allan has sounded an alarm over an overlooked consequence of a ‘no deal’ Brexit – the implications for the UK of ceasing to be part of trade deals it belongs to through membership of the EU. As a member of the EU, the UK currently benefits from 40 trade agreements over five continents. The CBI estimates the total amount of global GDP covered by the EU and the countries it has trade agreements and partnerships with to be 37%. Calling for compromise on both sides of the Channel, Mr Allan said: “If the UK leaves the EU without a deal, we could cease overnight to enjoy the benefits of tariff-free trade with, and preferential access to, markets of fundamental importance for British products and services, from Japan to Turkey.